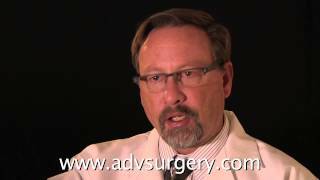 Dr. Anthony Canfield is a General Surgeon and Minimally Invasive Surgical Specialist with over two decades of experience. 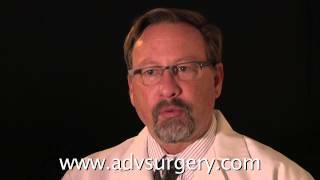 Learn why Dr. Canfield became a doctor. For more information go to www.advsurgery.com. There are 3 approaches for an inguinal hernia. 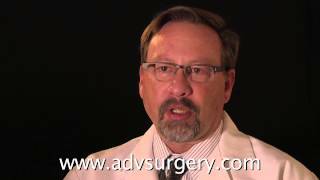 To learn which is best for you, please visit the www.advsurgery.com website. A hiatal hernia is when the esophagus has a space around it that is too large and the stomach can slip up into the chest. 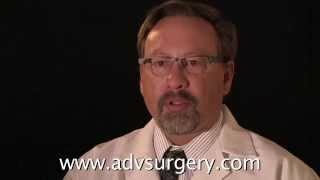 To learn about repairing your hiatal hernia, visit the www.advsurgery.com website.